"That was sooner than I expected." Universal has revealed the first trailer for spy spoof comedy Johnny English Strikes Again, the third movie in the Johnny English series, returning after a seven year hiatus. 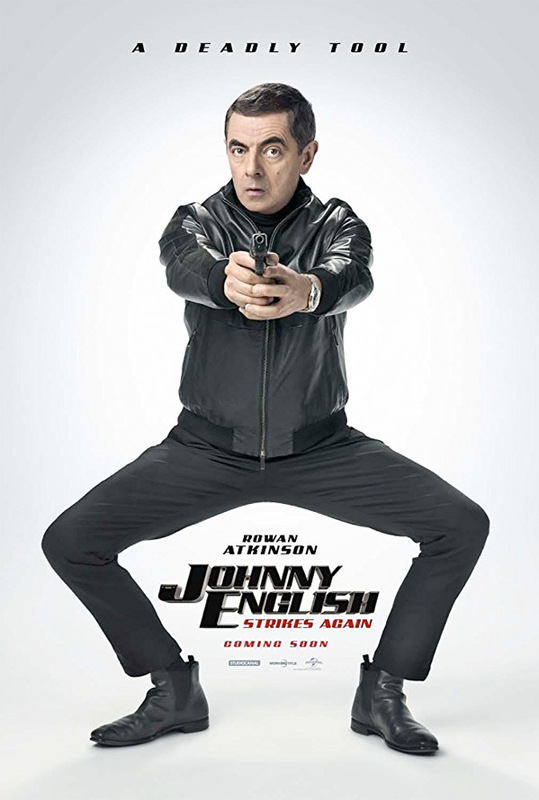 Rowan Atkinson (who also plays Mr. Bean) is back again as Johnny English, the "man with few skills" and wacky, loser spy who helps save Britain, again. This time, a cyber-attack (yes, indeed) reveals the identity of all active undercover agents in Britain, and English is the only one who can help them get everything back in order. The cast in this includes Emma Thompson, Olga Kurylenko, Ben Miller, Jake Lacy, Adam James, and Miranda Hennessy. There's always room in the cinemas for a new spy spoof, right? Or have we seen enough of these kind of comedies recently? Not sure if this will actually be any good, but why not. Johnny English Strikes Again is the third installment of the Johnny English comedy series, with Rowan Atkinson returning as the much loved accidental secret agent. The new adventure begins when a cyber-attack reveals the identity of all active undercover agents in Britain, leaving Johnny English as the secret service's last hope. Called out of retirement, English dives head first into action with the mission to find the mastermind hacker. 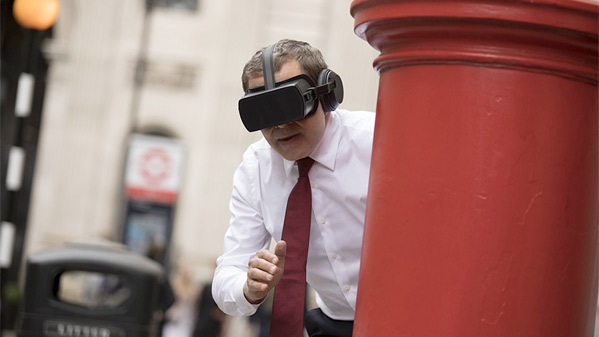 As a man with few skills and analogue methods, Johnny English must overcome the challenges of modern technology to make this mission a success. Johnny English Strikes Again is directed by English filmmaker David Kerr, of the documentary Varian Fry: The Artists' Schindler, and lots of TV work previously, now making his feature directorial debut. The screenplay is written by Robert Wade, based on the characters created by Neal Purvis. Universal will release Johnny English Strikes Again in US theaters sometime in 2018, stay tuned for an exact date. It also opens in the UK in October. Anyone into this series?